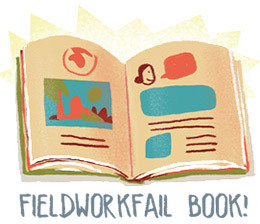 The Kickstarter campaign for the Fieldworkfail Book is coming to his final week!! I couldn’t be more pleased with the evolution of the campaign. I received a lot of help and support, a lot of people are very motivated to make this project happen! 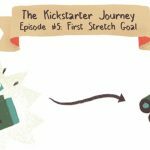 Ends of campaign are often intense, so I think there is still possibility for two or three stretch goals next week! Who knows? Do you want to play a game? 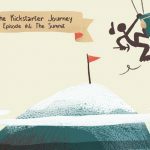 Give in the comments – before tomorrow same time – an estimate of the final number of backers, I’ll give to the closest guess a free giclee print!! I’d be curious to read yours!! I’m going to go for a nice round 1000 but I hope you are closer Jim! I’m going for 1101 although I hope fir much more! I bet 921. I hope you get 1250 plus. I’ve been showing everyone at work so they will order. 🙂 Good Luck.